The model’s retort about her appearance reportedly came in response to a person asking her why she looks so “gangly” today, leading the former to remark how she misses certain parts of her body. The broadcaster RTL has landed in hot water after screenshots of the program premier emerged online. In the comedian’s quiz, the participants were asked to guess whether a woman was fat or pregnant, while others were expected to detect whether a man was homosexual or heterosexual. 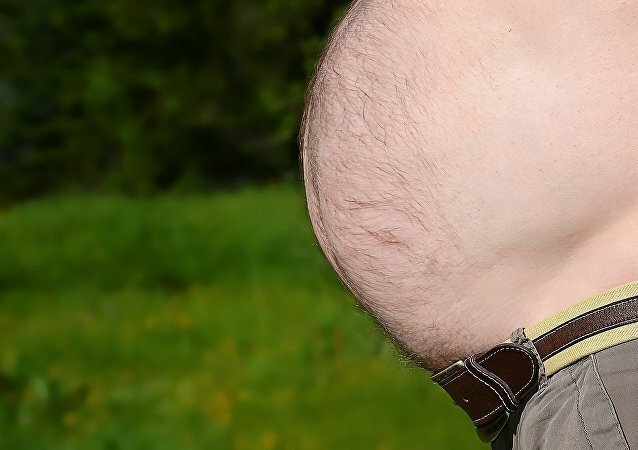 A Swedish man who was refused a job within the Prison and Probation Service for allegedly being too fat is now seeking justice, suing Sweden for weight discrimination in a unique case. A Swedish hotel has landed in hot water for body shaming after making overweight kids pay more for a Christmas buffet. It all started with one viewer’s body shaming comment who felt insulted by the inappropriate appearance of a new traffic reporter she saw on a Texas TV channel. The complaint went viral, causing an incredible hurricane of reactions in social networks. Super-skinny models are to be banned from catwalks and worldwide advertising campaigns amid criticism they encourage eating disorders. In the world of Photoshop and Instagram there is one brave young woman who is trying to stop body shamers and online bullying. Sherlyn Tan, 30, is using her internet fame to educate followers on body image by posting natural photos of herself. Posters, featuring US TV personality Khloe Kardashian wearing a leotard, have caused outrage over body shaming, with critics calling on the Mayor of London to ban the ad, which has appeared on London's underground transport network. 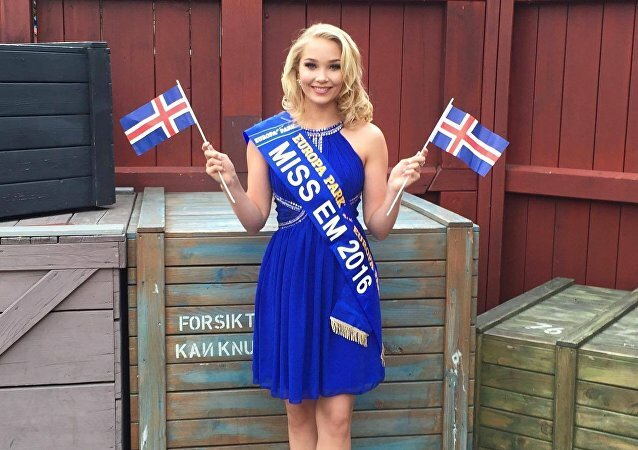 Arna Yr Jonsdottir, an Icelandic woman who was to take part in the Miss Grand International beauty pageant in Las Vegas, has confirmed publicly that she was deemed ‘too fat' and was asked to lose weight in order to take part. The far-from-heavyset Icelander stoutly refused to comply and quit in protest. An Egyptian state broadcaster has temporarily suspended a number of its female TV hostesses and ordered them to start dieting. This controversial decision has fetched both praise and outrage among international media. Social media has become a huge part of our lives; we use Instagram, Facebook and other social networking tools to communicate, and show people pictures as well as videos about the things we get up to. However, the online world does have a sinister side to it, leaving many users feeling ashamed of their body. A public backlash to a bikini-clad women advertising pills and potions to achieve weight loss next to the words, "Are you Beach Body Ready?" has led to the banning of unrealistic body images on adverts across London's transport network, TFL. After launching the viral social media anti-bullying campaign, #FindDancingMan, with a single tweet, Sputnik’s own Cassandra Fairbanks helped organize a celebrity-packed night of revelry, all to spread an endearing message about tolerance and the infantile practice of fat-shaming.